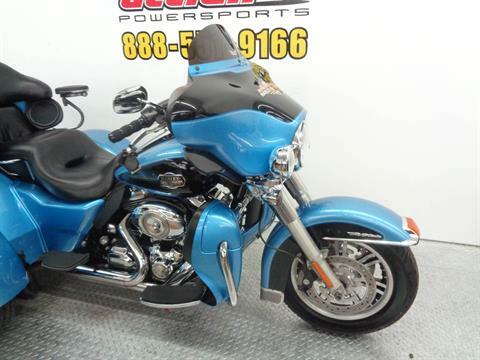 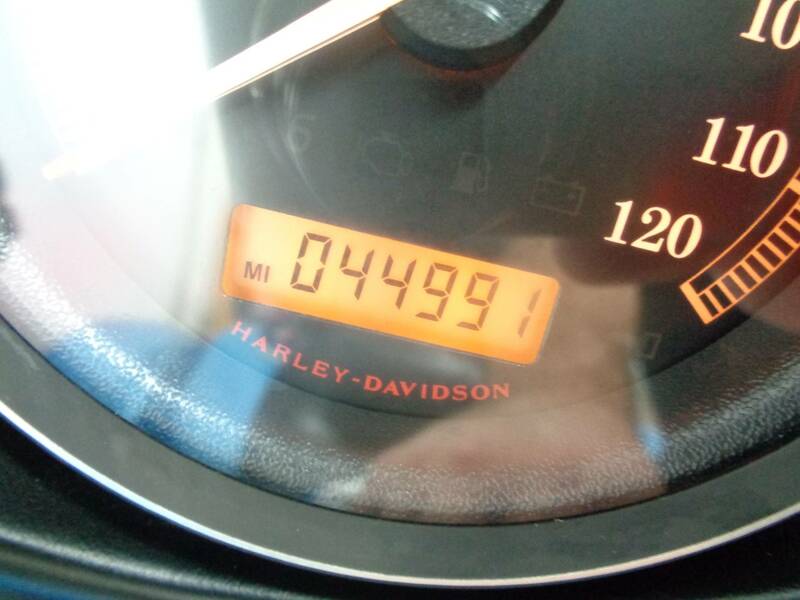 The 2011 Harley-Davidson® Trike FLHTCUTG Tri Glide® Ultra Classic® is engineered and road-tested with the highest standards of the Motor Company and backed with over 100 years of experience. 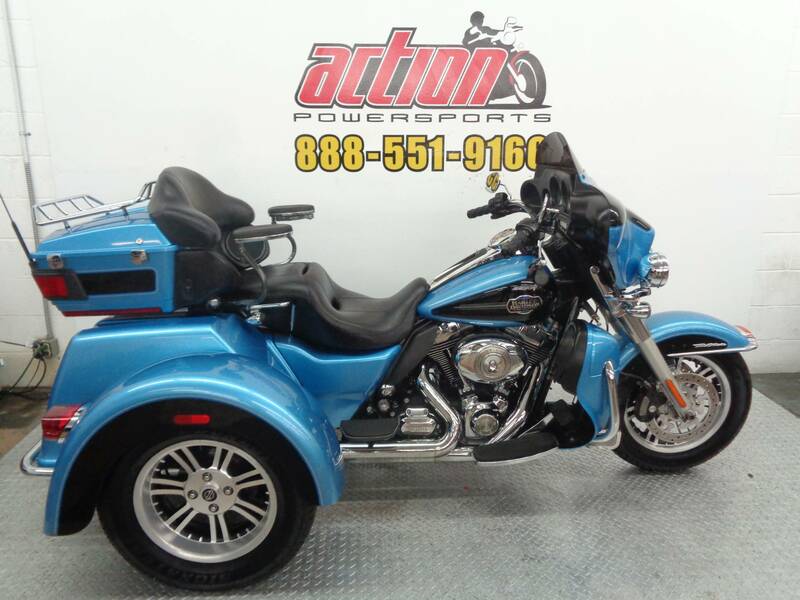 This trike provides up to 80 pounds of cargo space with the trunk and GTX King Tour-Pak®! 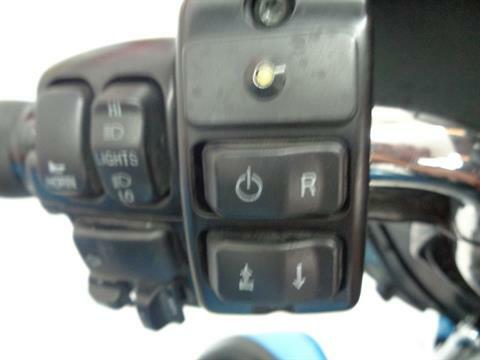 Standard on this trike motorcycle is electric reverse with handlebar-mounted control. 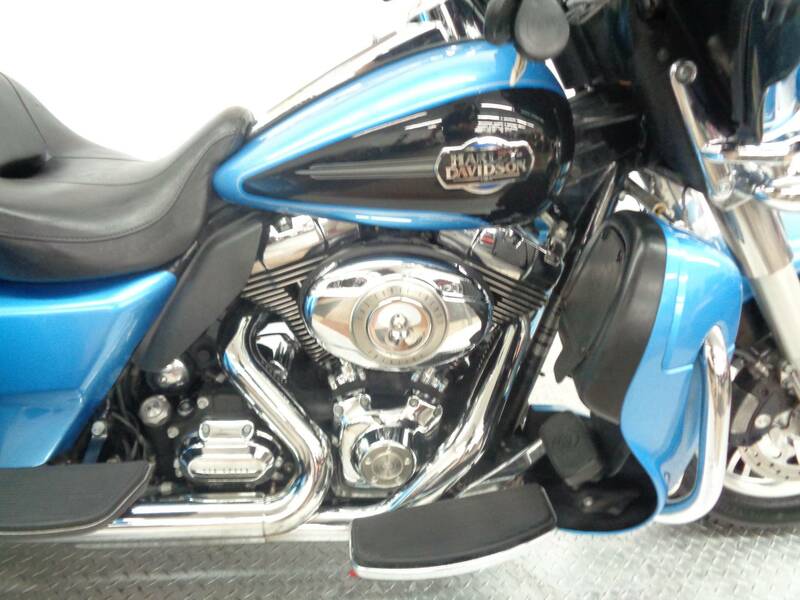 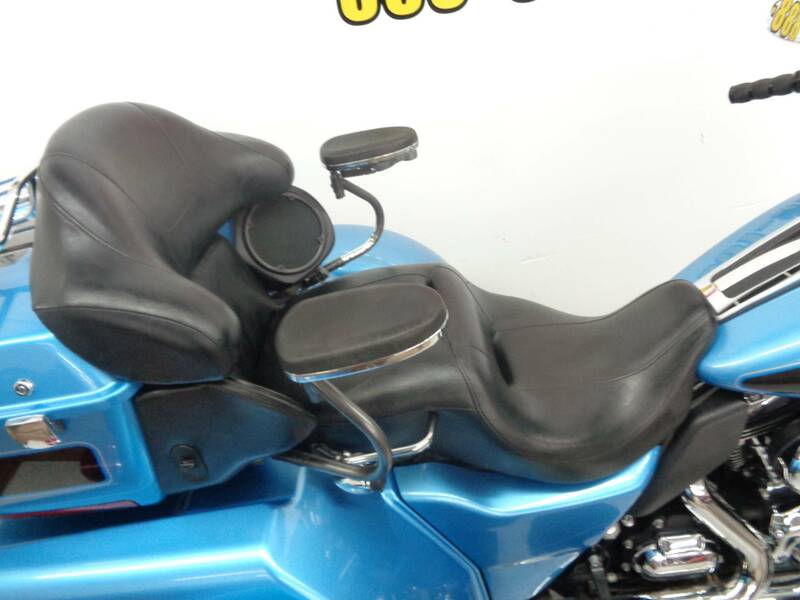 You will truly enjoy the intuitive hand controls that allow for more comfortable riding. 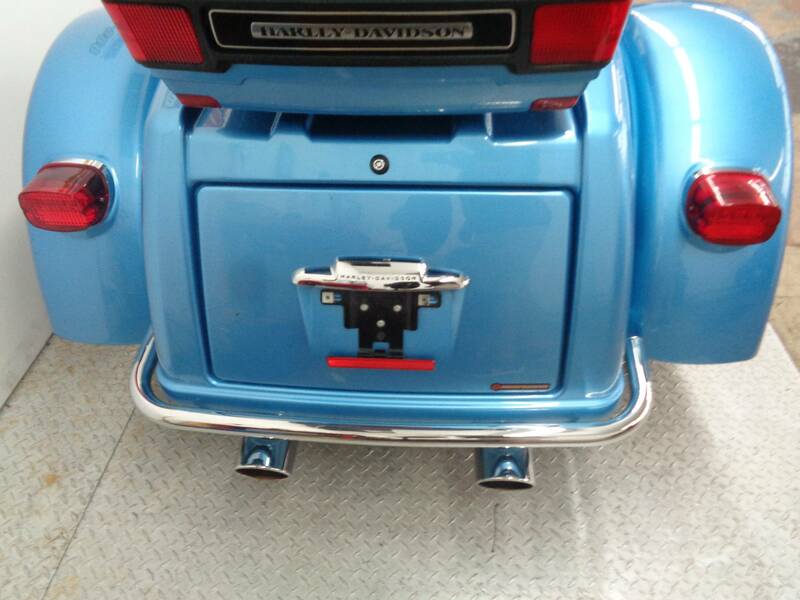 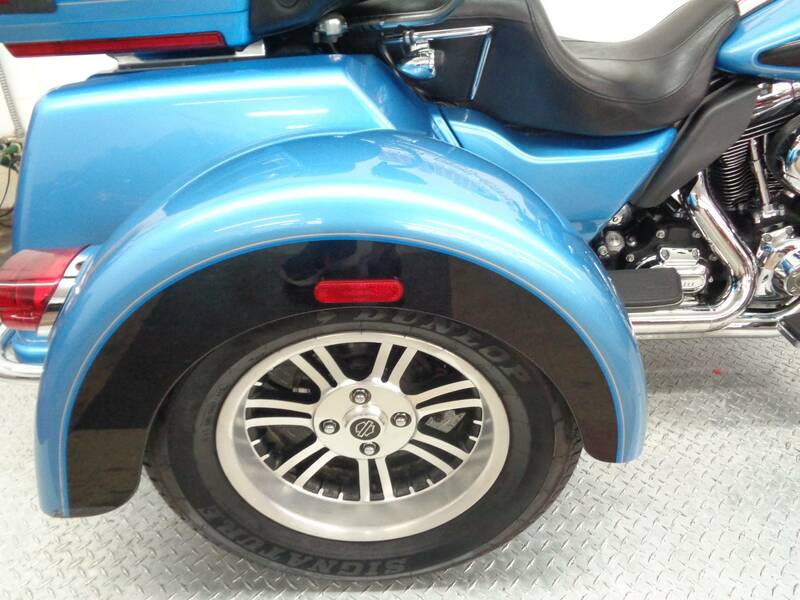 Another great feature of the Harley trike motorcycles, found on the Tri Glide Ultra Classic, is the bat wing fairing with a full windshield and adjustable Lexan air deflectors on the sides. 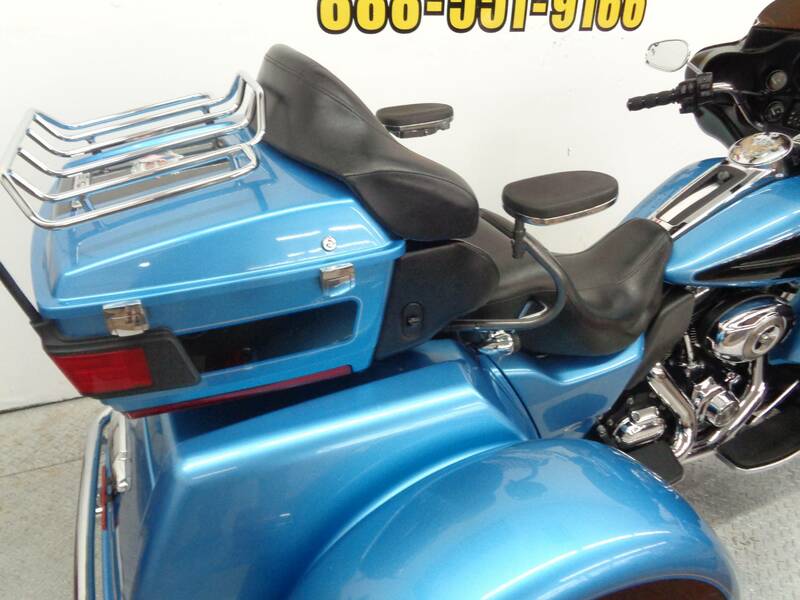 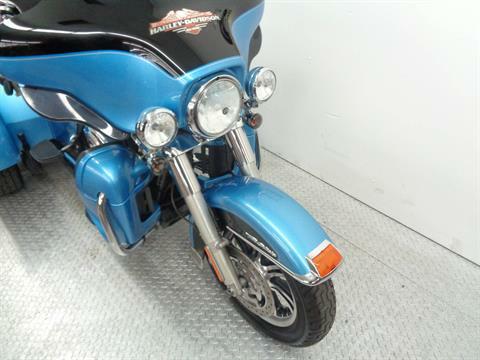 The Harley Tri Glide fairing is a nice comfort feature when touring on trike motorcycles.